This powder can be used to give the skin a blur effect and make the texture smooth. It is apt to use it after makeup by patting it lightly on the face and whenever the skin gets greasy throughout the day. It makes the skin look bright. However, it can get a little cakey so make sure you only put a small amount. 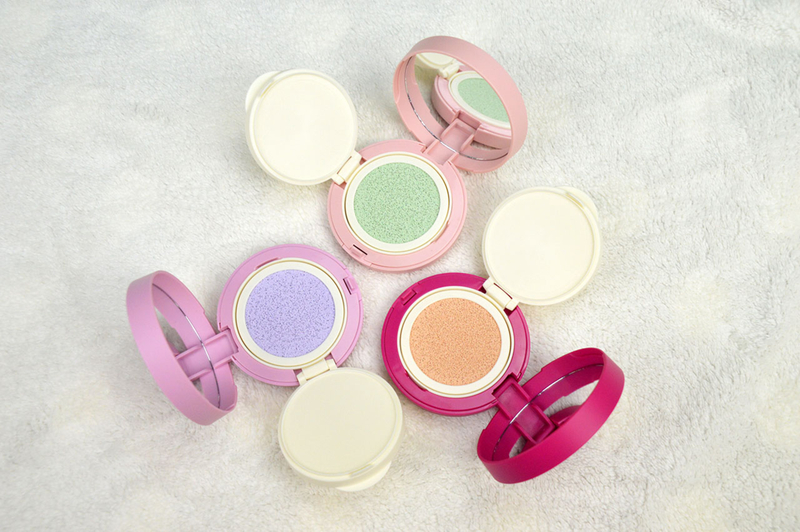 This powder can also help cover pores, skin bumps and fine wrinkles to say the least. 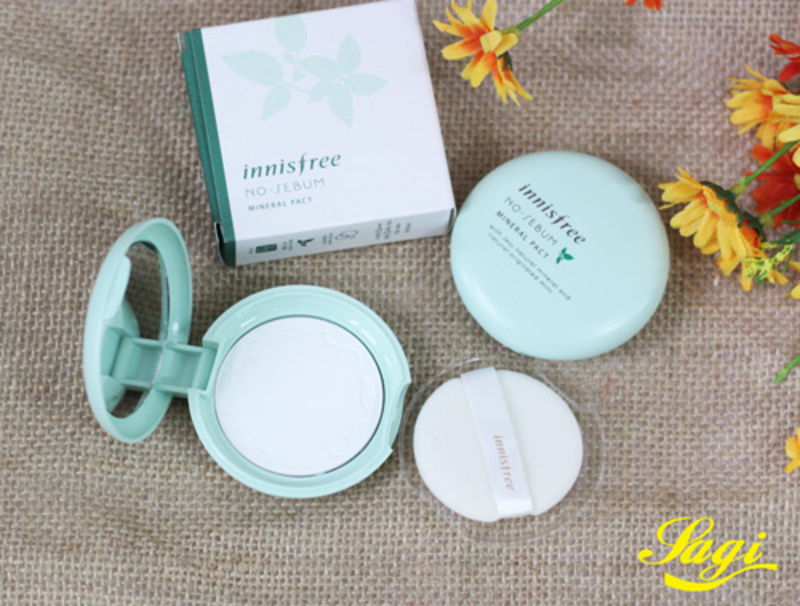 This range by Innisfree is very natural and suits all skin tones because it has a very natural beige undertone. If you want smooth, flawless and picture perfect skin, this is where you land. This pact helps cover imperfections and conceal spots, wrinkles and fine lines. This range makes you look photogenic because of the soft focus effect it gives. 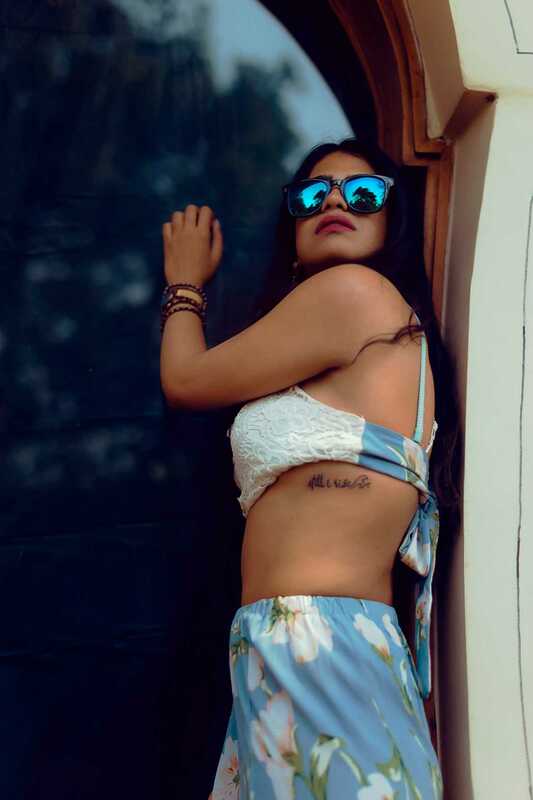 It's perfect for summers when it's very easy for your makeup to melt with the humidity and moisture in the atmosphere. 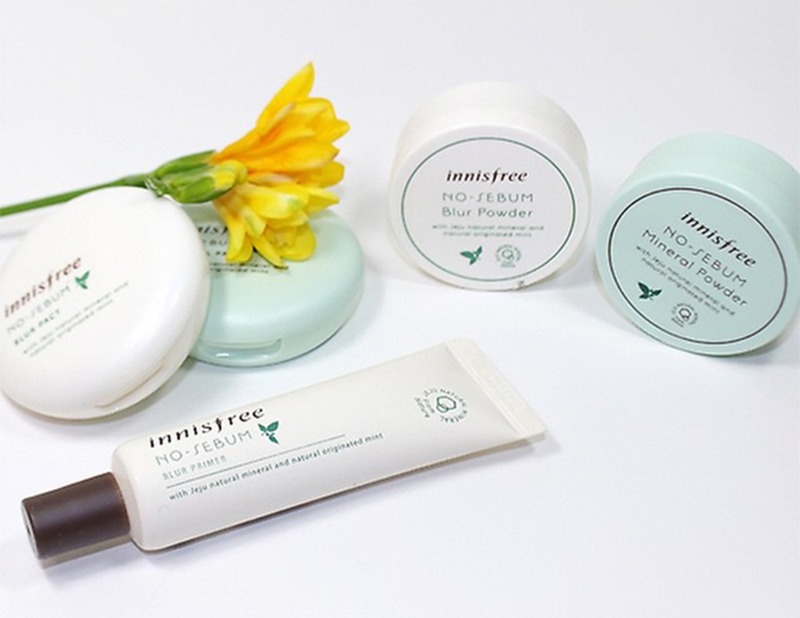 So wearing the Innisfree No sebum blur pact will help control oil on your skin and also maintains moisture. 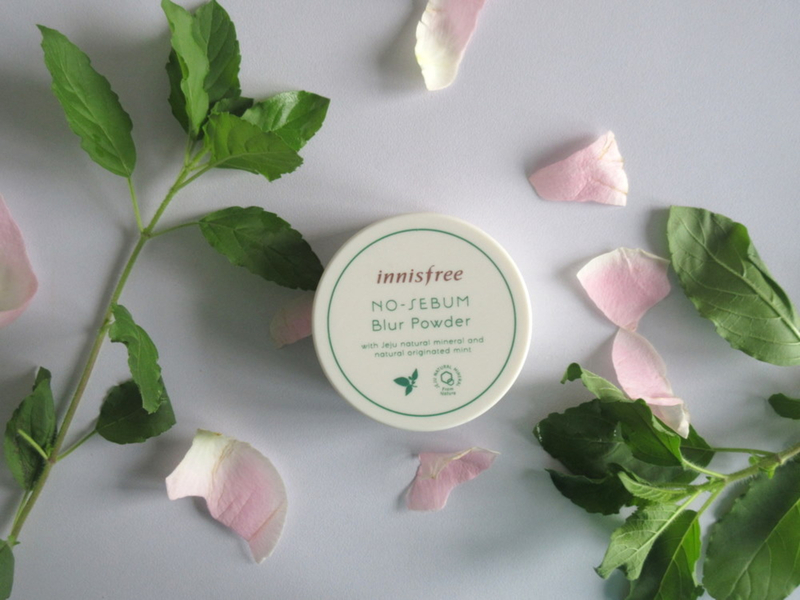 The ingredients include Jeju natural minerals and mint ingredients. This primer is definitely worth a re-buy because of the unnervingly smooth and silicone finish it gives to your face. It's also very surprising because the finished product i.e. our face feels unreal. The primer comes out of the squeeze tube in a kind of dry, silicone-y way. It gives you an air-brushed and pore less face. The texture and the overall outcome makes your skin tone 1-2 tones brighter with this correcting cushion. So say bye to uneven skin tone and welcome radiant skin with a smile. A cushion should be your preferable choice if you want to go for something more moist than the powder. It's also more easy to apply than the blur powder. Go for this correcting cushion if you want a fresh look. 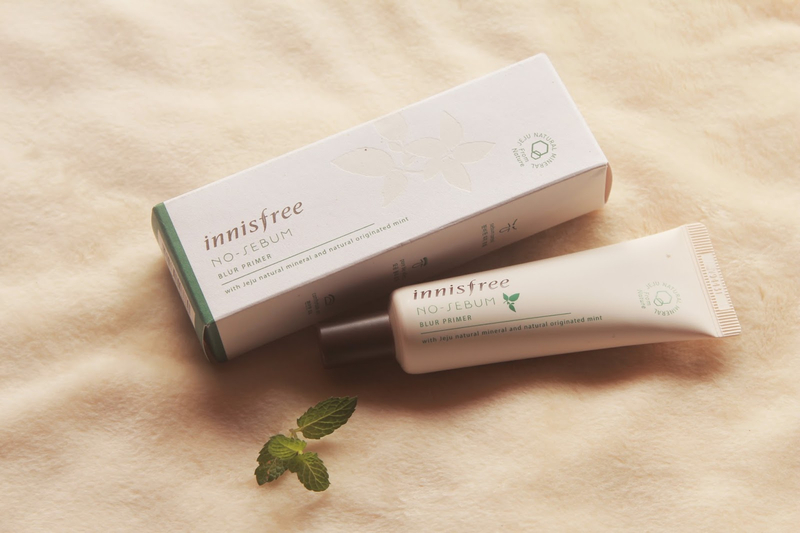 The only two drawbacks of the the entire no sebum blur line by Innisfree India is that it is slightly on the drier side and also it is for fairer skin tones. If you have a darker skin tone, it might not be the best pick for you.